Originally, this book was intended merely as an exposé on the strange character that was Jimmy Savile. The author, journalist Dan Davies, had a lifelong obsession with the man, convinced that there was something sinister at work and was determined to get to the bottom of it. Over 10 years, Davies interviewed Savile several times in order to uncover the "real" Jimmy Savile and began writing his book before Savile's death. Then, of course, the news broke and the work of Davies took on real significance. Although it would be all too easy to write this off as an opportunistic, sensationalist text capitalising on the recent publicity, the opposite is actually true. 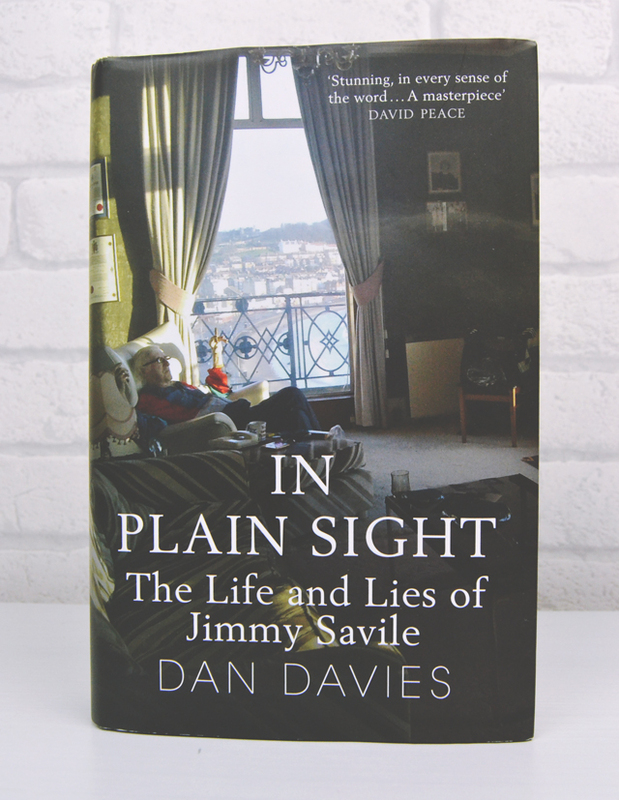 In Plain Sight is a comprehensive chronicle of Savile's life, right from his days as a sickly baby through to the posthumous revelations of his crimes. Although it was difficult for anyone to really understand Savile, as the 2000 Louis Theroux documentary revealed, Davies has pored over various sources and records to build up a picture as close to reality as we are likely ever going to get.Throughout his telling of Savile's life, it is uncomfortably clear to see just how easily he got away with his crimes. Now it seems impossible to imagine but he had friends in very high places- was well connected with Margaret Thatcher and the highest echelons of British and international royalty- so, despite many people uncovering his secrets and Savile's increasingly bizarre public denials of encounters he hadn't yet been accused of, he went to the grave believing that he had got away with it. It goes without saying that this is a difficult text to read. At the beginning, when learning about Savile's rise to fame, it was easy to forget that this was a real person. I found myself disbelieving the wild events that led to his solid placement as a household name but, of course, they all happened. Even in death, Savile's attempt to portray himself as a character who is impossible to pin down has succeeded. Davies has clearly given his all to this book and has spent many years researching, writing and editing it. His journalistic merit is evident in his ability, for the most part, to stay away from sensationalism and deliver the facts based on various sources. When elements of the story don't add up with records, he is unafraid to say so. In keeping with this honesty, Davies admits that Savile had worked his magic. Although he was still uncomfortable around the old man, the teenage disgust for him had vanished and he'd begun to develop a grudging respect. It just goes to show how manipulative Savile really was.Although an uncomfortable read in light of the subject matter, it is certainly engaging and extremely well-written. Davies has written what will surely become the key text for those researching Savile in the future. The quality of this text is remarkable. 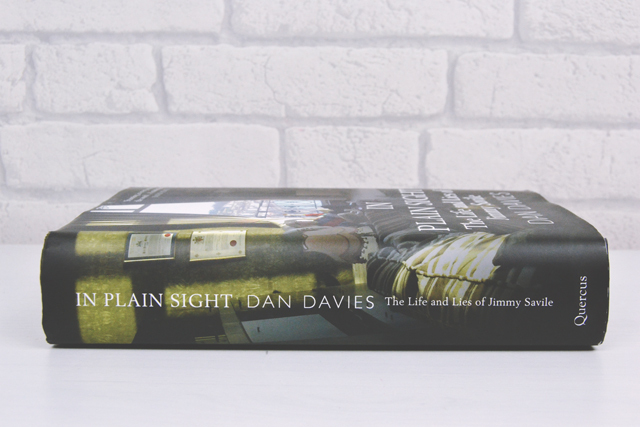 With the depths Davies has gone to in order to deliver a balanced, accurate biography that steers clear from sensationalism and any hint of opportunism, it certainly deserves nine out of ten. If, like me, you're interested in reading biographies based around true crime, I fully recommend the fantastic Witness, the autobiography of David Smith, Myra Hindley's brother-in-law who finally brought the Moors Murderers to an end. I'm really not entirely sure I could read this if I'm honest. 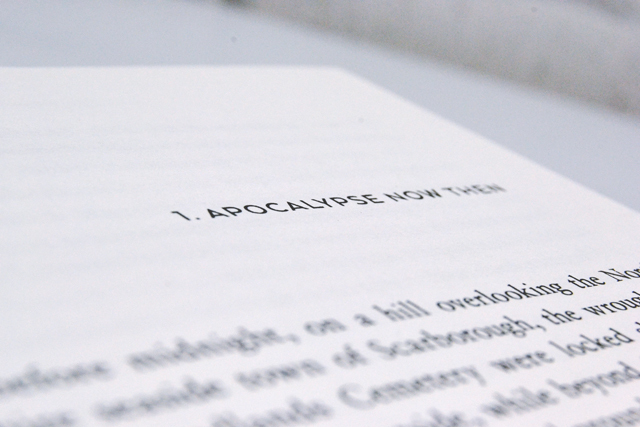 It's one of those books I'm interested in reading, but also I think would possibly be a bit too.. much? I'm certainly on the fence about it. Definitely giving this a read now!